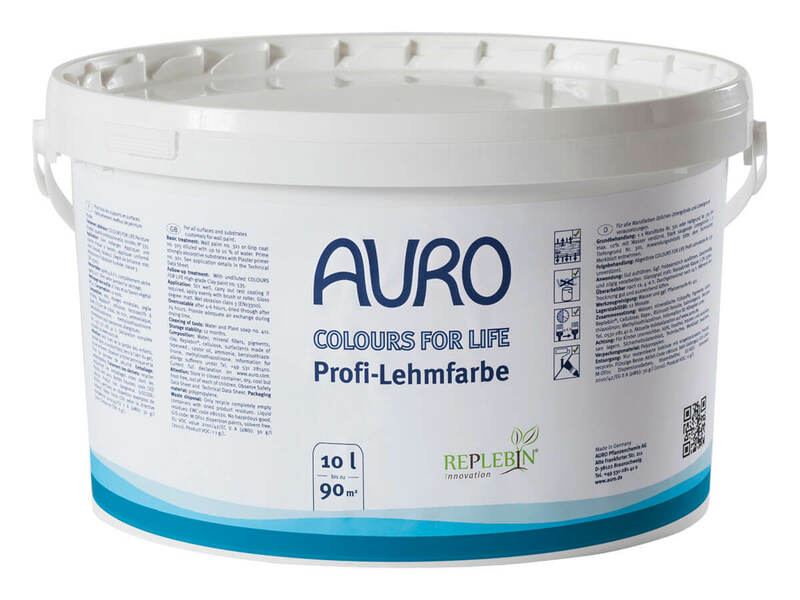 Auro offer highly breathable and durable natural paints in white and in around 800 shades which we call COLOURS FOR LIFE. 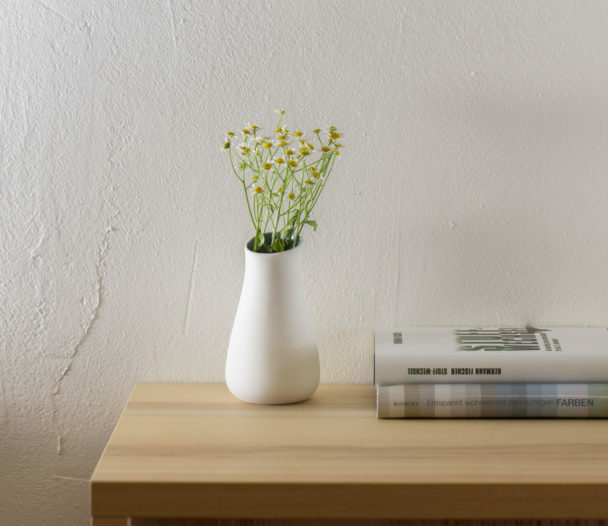 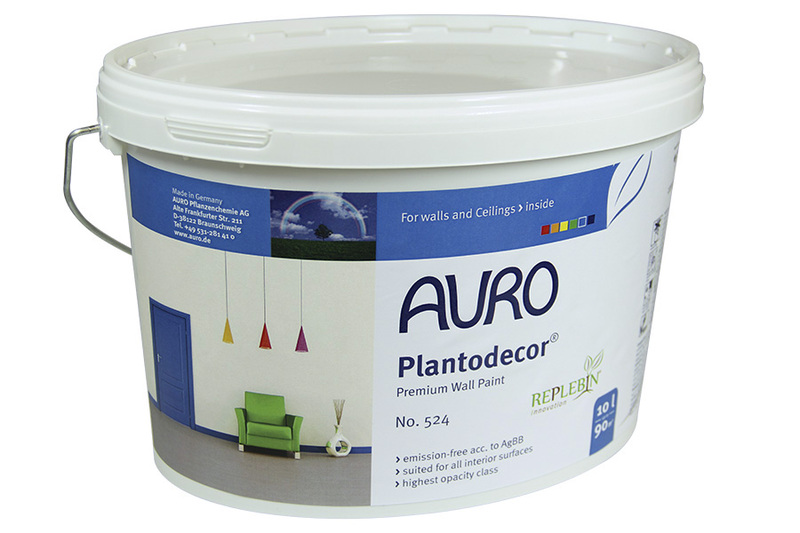 Our innovative solvent-free Plantodecor premium white emulsion meets the highest requirements with regards to product characteristics, application and Certification when it comes to natural paints. 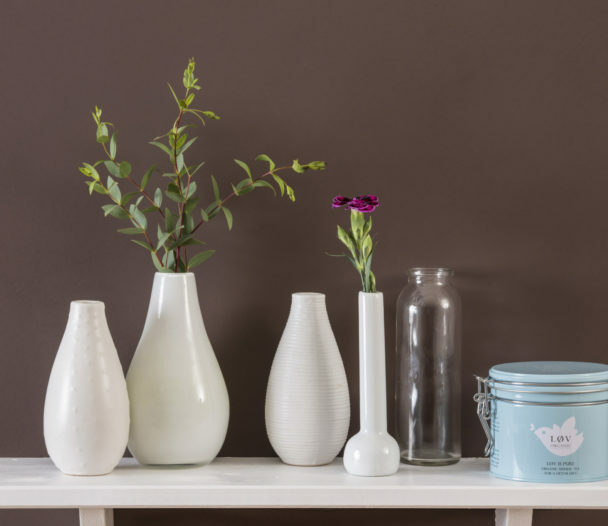 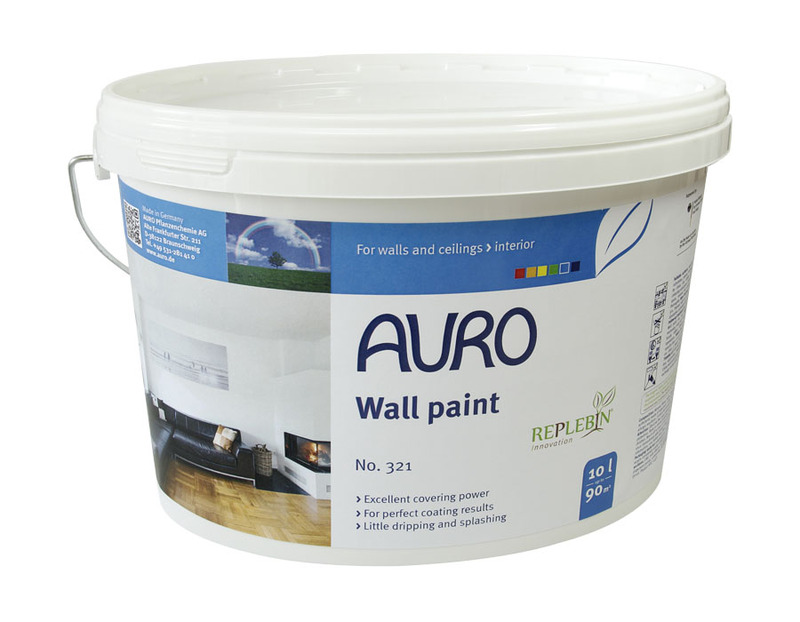 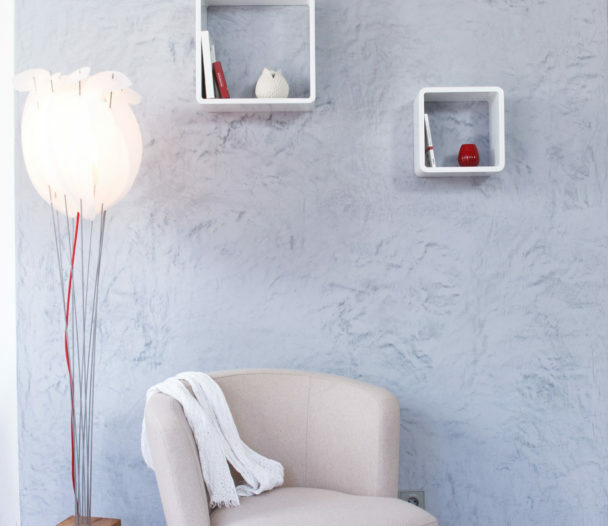 For painting walls or lime plaster, AURO offer highly breathable, natural wall paints, available in white or a wide selection of ready-mixed shades, all produced to give a high quality finish. 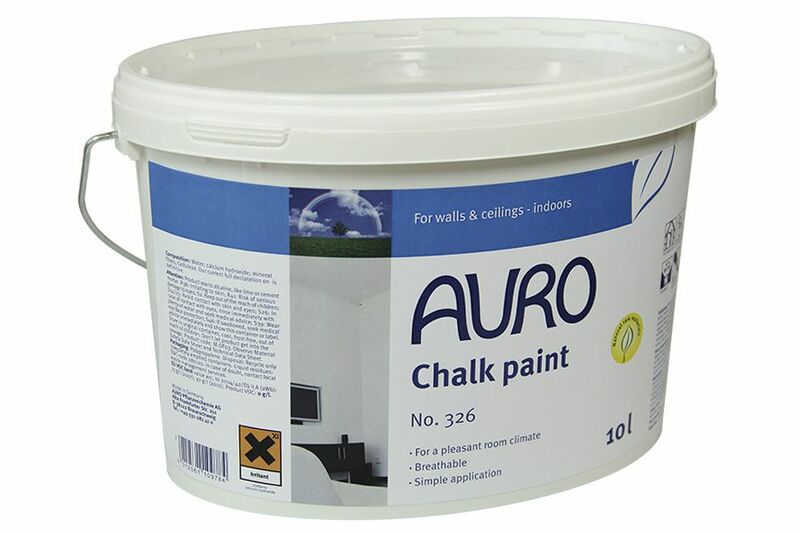 AURO offers ready-to-use natural High-grade Clay paints in warm white or a choice of colours. 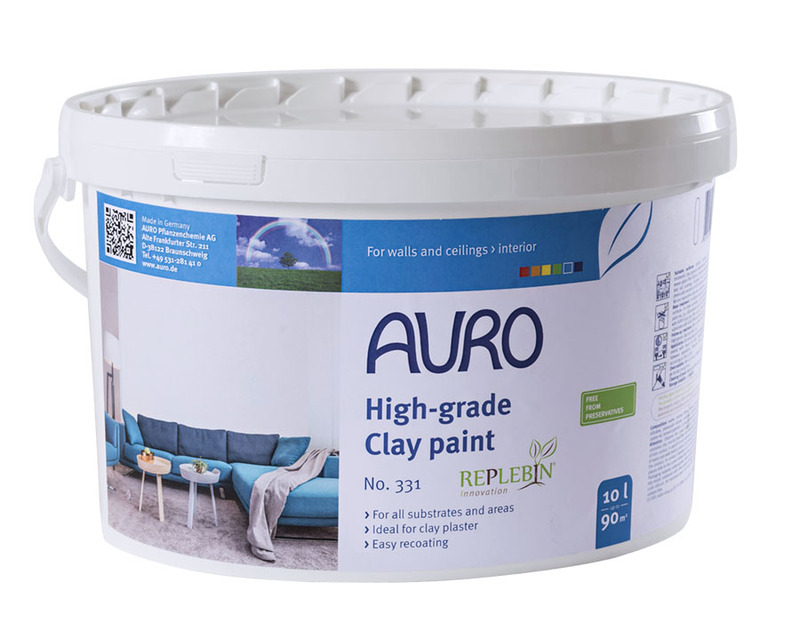 The warm white 331 High-grade Clay paint is the first ready-to-use clay paint on the market that does not require any preservatives and is therefore MI free. 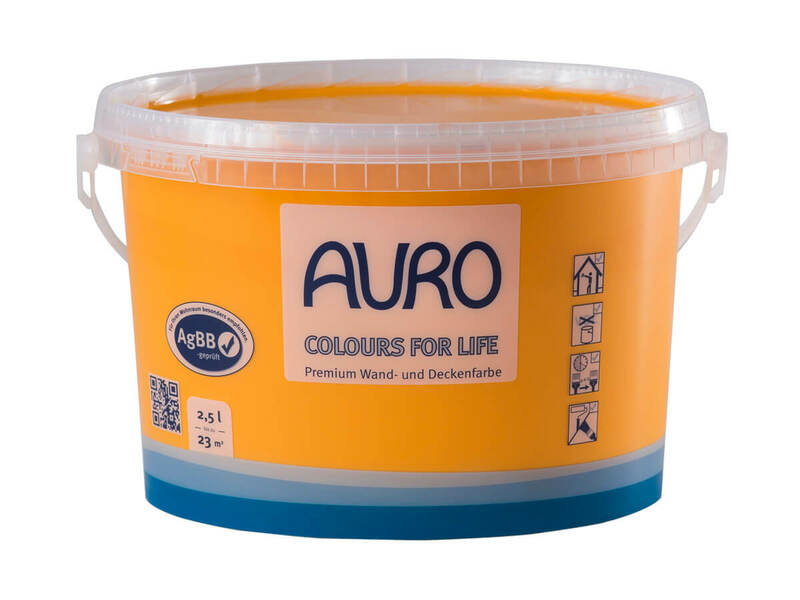 The paint is resistant against splashing and is therefore perfectly suited for kitchens and bathrooms. 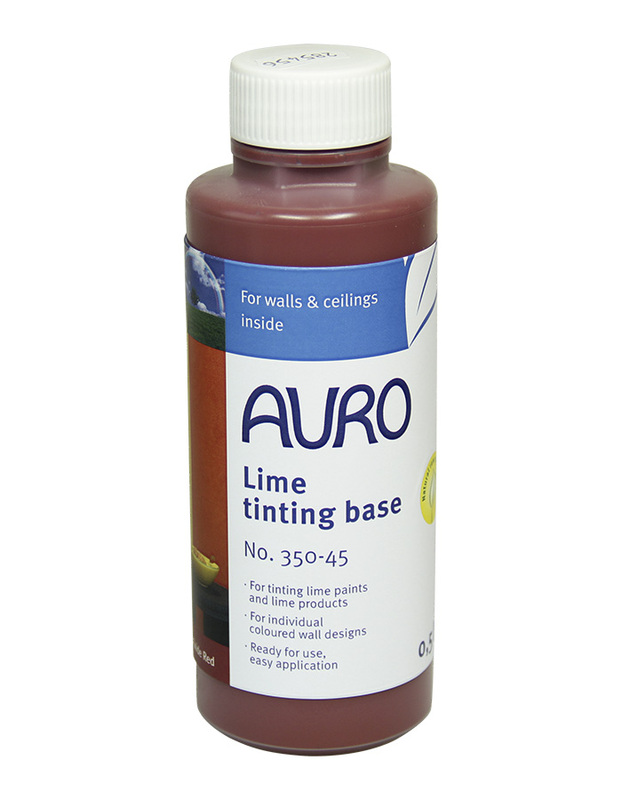 The new 535 Clay Paint has been formulated for tinting to the range of colours offered in Colours for Life. 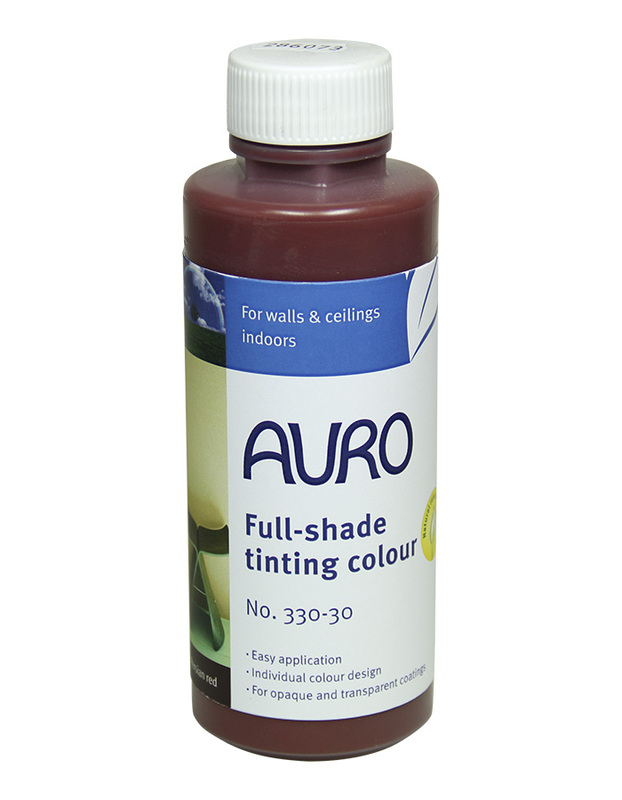 AURO’s Full-shade tinting colours can be used as tints in AURO dispersion wall paints and plasters to create your own personal colours; Lime paint and lime plasters can be tinted with lime tinting base. 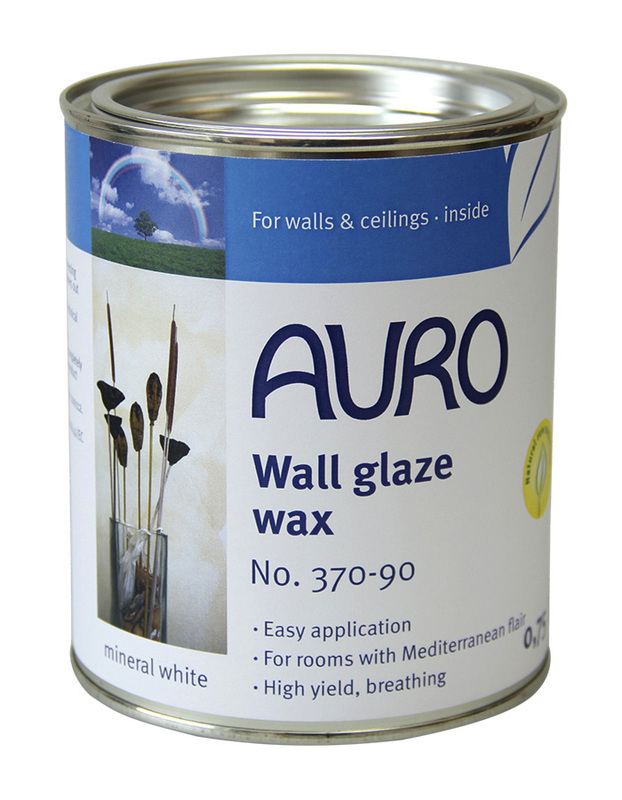 Colour wash plant glazes create unique coloured effects; wall glaze wax combines intensive glaze colours with an additional protection. 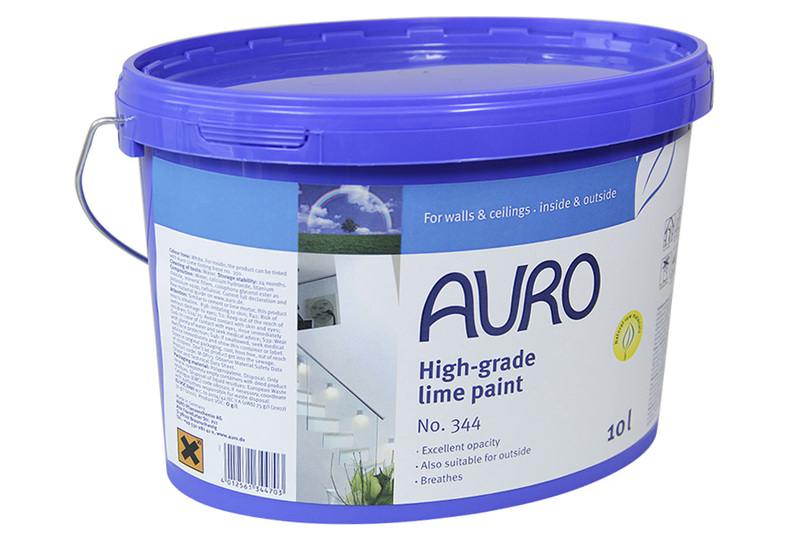 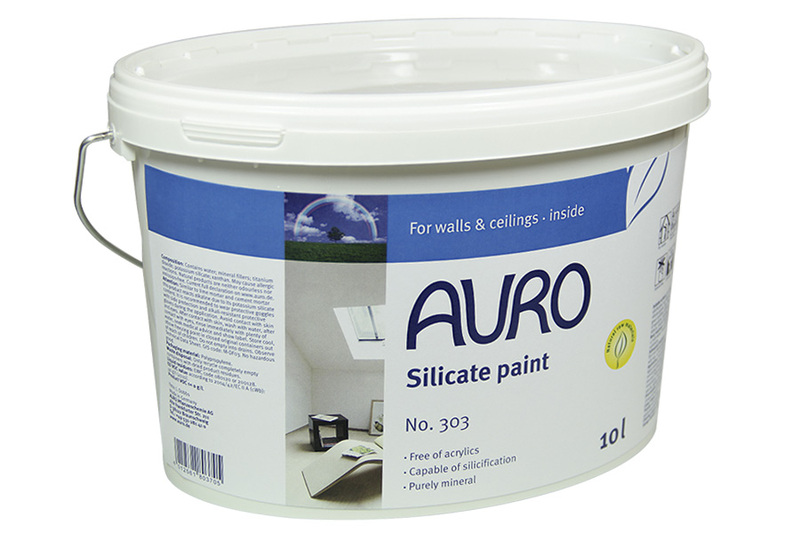 AURO produce natural Lime, Chalk and Silicate paints. 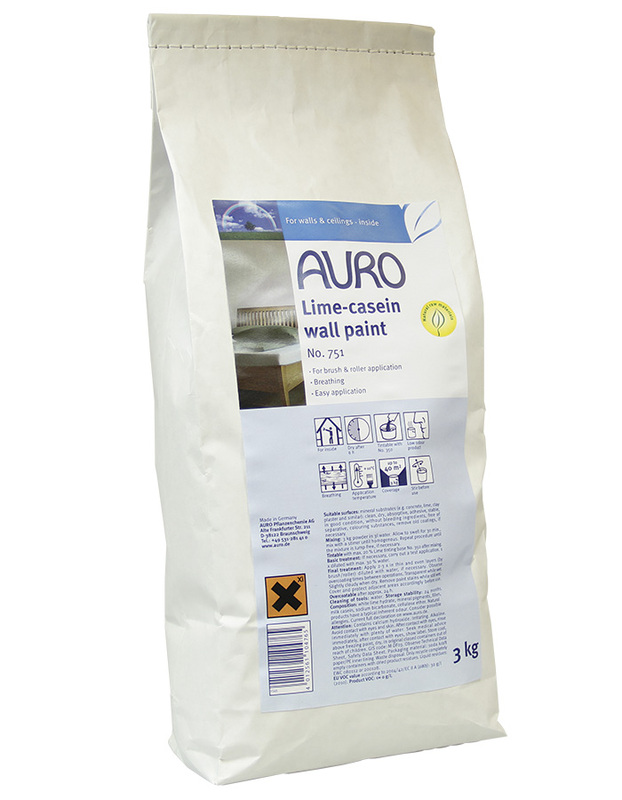 Lime paint can be widely used as it shows particularly high adhesion on all mineral surfaces, as well as woodchip wallpaper, gypsum plasterboard and clay. 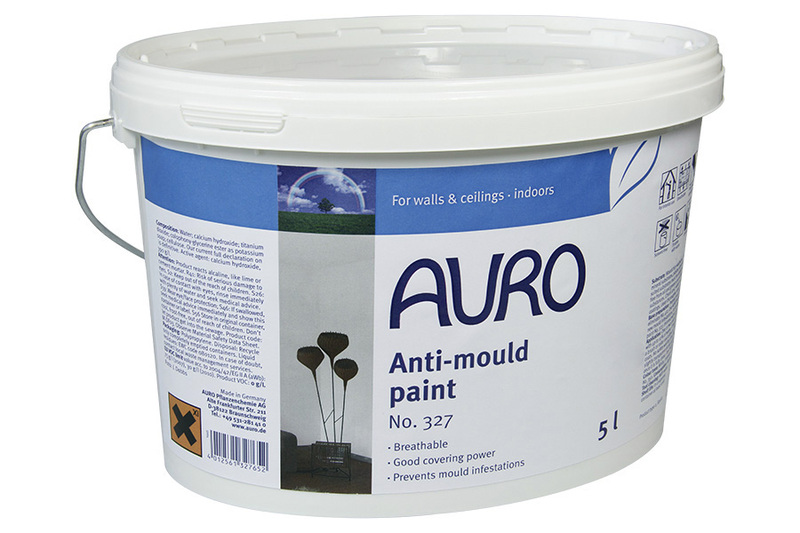 Thanks to its moisture regulating properties, it perfectly supports a positive indoor climate whilst preventing the formation of mould. 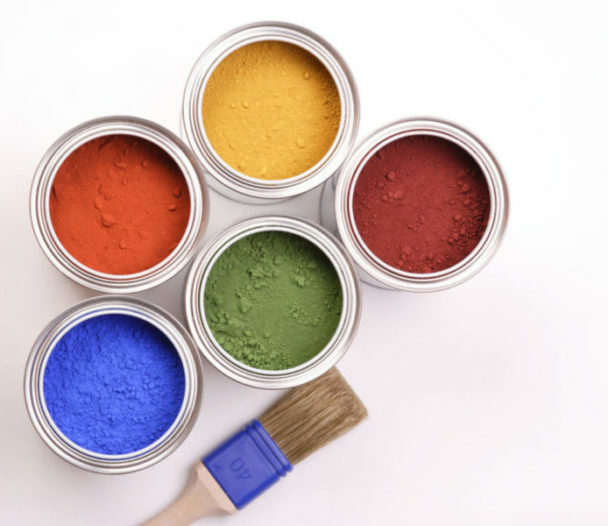 A new generation of natural wall paints can do much more than provide decoration: they can break down pollutants and odours; they can inhibit mould growth all creating a healthier living environment. 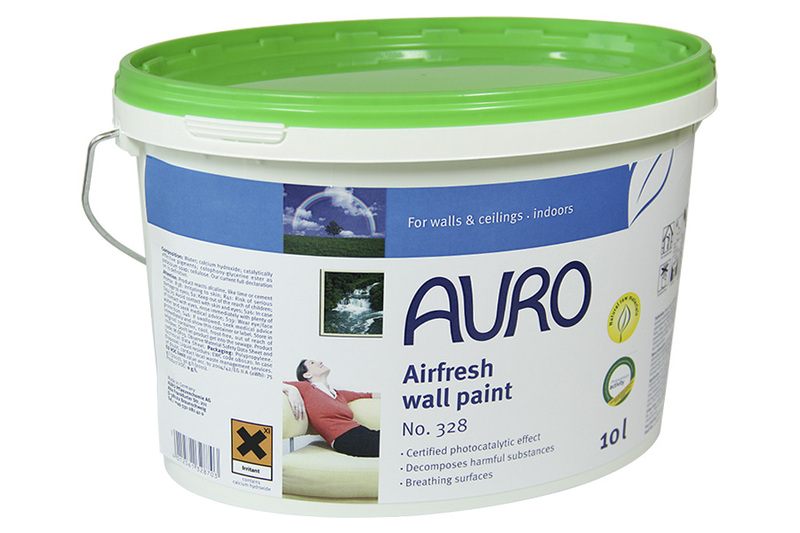 AURO Airfresh paint uses light as a catalyst to breakdown pollutants and odours whilst AURO Anti-mould paint helps protect areas prone to mould.